EDMOND, Oklahoma (AP) – A current vice president at the University of Central Oklahoma will become the school’s president later this year. The Board of Regents for the Regional University System of Oklahoma on Friday approved the appointment of Patti Neuhold. She will replace President Don Betz when he retires on June 30th. Neuhold started at UCO in 2007 and is currently the vice president for finance as well as the chief financial officer. The school says she helped balance the budget amid declines in state support and enrollment. 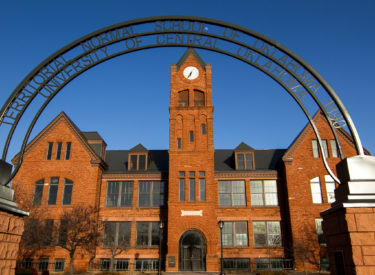 Founded in 1890, the school in Edmond has nearly 16,000 students.